Phoebe's dreams that is, and ours to some extent. What I have quickly learnt about my little lady is that she hates to be flat on her back. I know all the baby books say that's best, but it is what works for you and your babe after all. 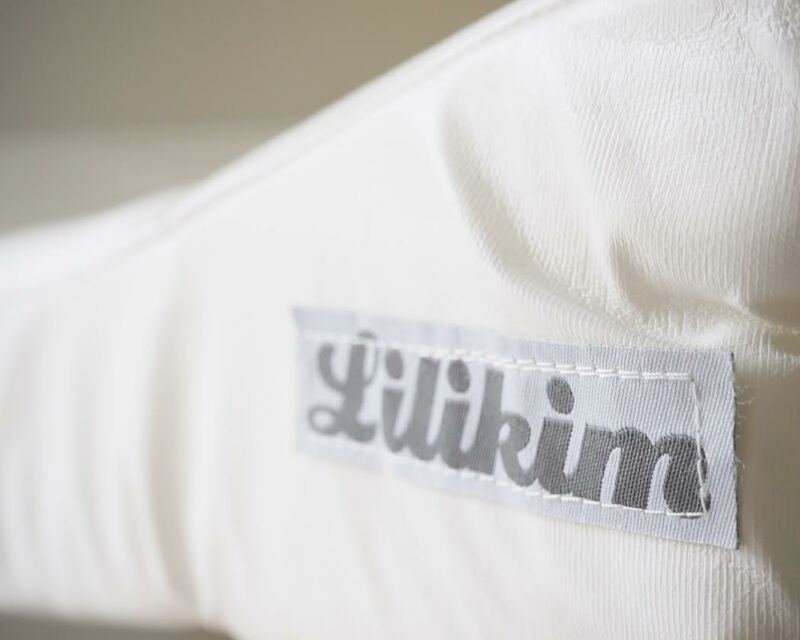 Luckily, before Phoebe was born I was contacted by the lovely Soo-Yee from Lilikim and she wanted to send me the Sofalange, an established changing mat in France but one that has yet to be released to British mummies. 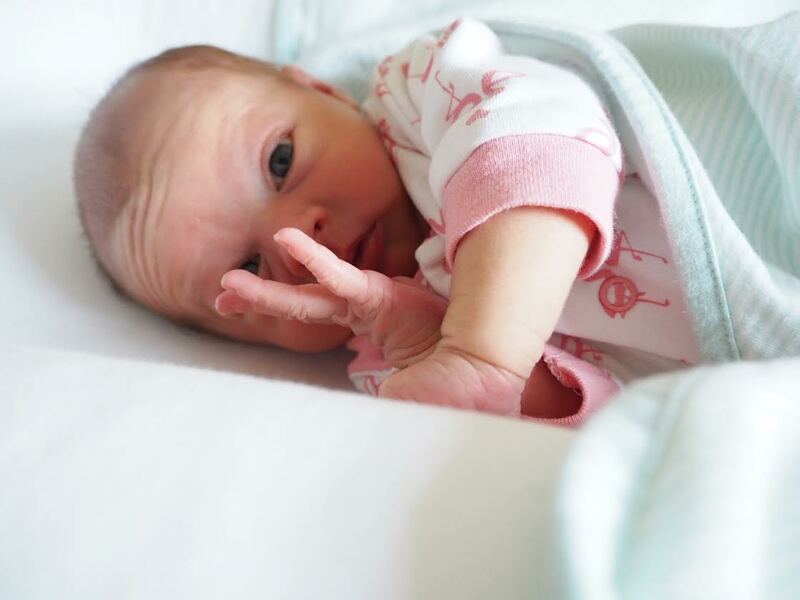 Firstly I loved the premise of having more eye contact with my baby whilst changing, and anything to help with reflux and projectile vomiting gets a thumbs up from me! Phoebe also felt more secure and in a safer position than she would be on a flat mat. The various slopes of the Sofalange definitely ensures optimal support, and it leaves me reassured in the fact that if I have forgotten the all important cotton wool she won't budge as I run like a banshee to get it. I also got the blue/grey viscose cover to go with it, even though the mat itself has wipe clean properties. 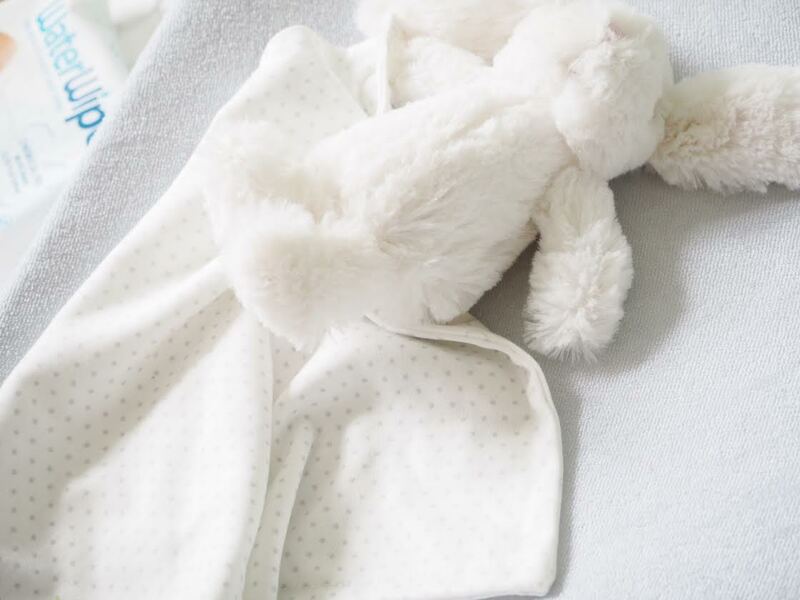 The cover is of a good quality, washes really well, and just adds that extra bit of softness and comfort, especially during those night time changes. My only suggestion would be to buy more than one cover because there is the potential of it getting quite dirty, and fast! The mat itself is quite pricey especially if you compare it to other, standard changing mats but it is quite substantial and seemingly hard wearing so far! I have quickly learnt too that having a baby is a dear do in general.